This tour is a nice oportunity to discover an amazing Buenos aires, once you have seen the main touristic points of the city, and you have reallized that a wonderful and huge city like this must to have more, much more. This very special out of the beaten path tour in Buenos Aires covers at least three neighborhoods and could be as half day as full day, we can do walking or just combining walking sections with different kind of transports, mostly in the full day option. 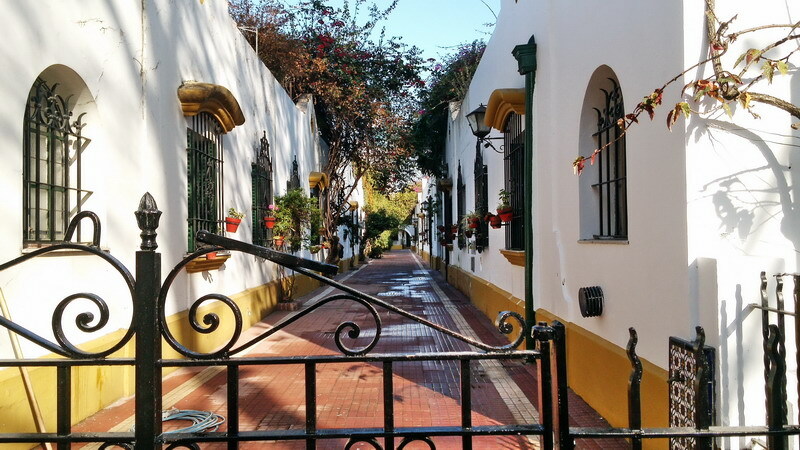 In advance, this out of the beaten path tour could be completely customized, but the promise is to go to areas where not many tourists stroll and discover the real urban beat of Buenos Aires middle class areas. 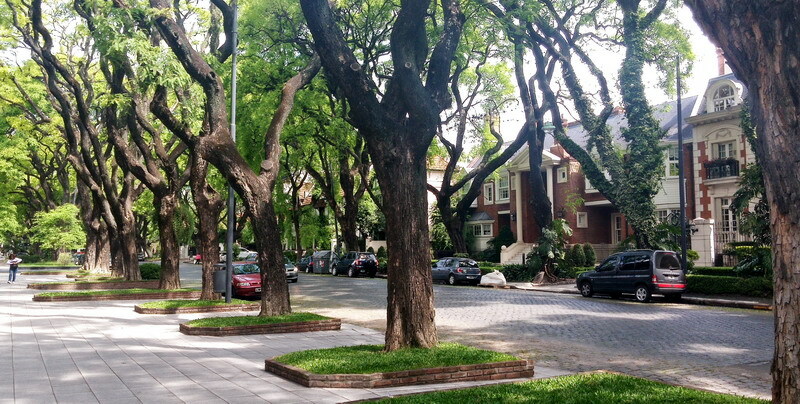 We will enjoy diverse urban landscapes showing the different flavors of the neighborhoods, old huge houses, tree lined streets, little sunny squares, silent residential avenues and hidden cafes will be part of the items for our out of the beaten path tour in Buenos Aires. Buenos Aires city measures thirty seven by twenty five miles, so we have nice chances of tailoring the path, as in the Federal District as in the suburbs. Local life, local transportation! We will be able of using the modern train system of Buenos Aires, as also buses or subway if it were requested. There is also the option of hiring a car with driver and explore even more sections in the same time. This is a tour where you will not see many “items” but lots of flavor, although beautiful old and new houses and buildings will come out. These out of the beaten path tour in Buenos Aires is for relaxing inside of the city and meet its B side. 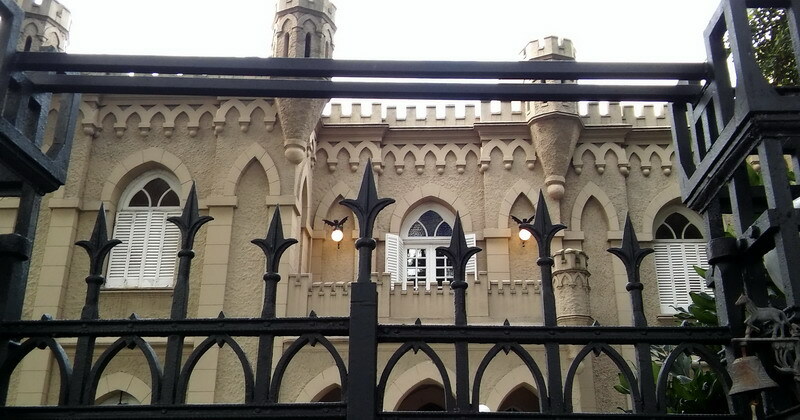 It is important to clarify that we have no castles in Buenos Aires, but many old houses with the contour of them, in a wonderful and tranquil line that connects these special constructions. Some of them look more than palaces, some of them looks like castles. The “castles” are the perfect excuse for walking in certain direction instead of other and enjoy the relaxed behavior of the area. Not necessary we will cover lots of touristy items; it is just “the B side of the B side” of Buenos Aires city. This is essentially an out of the beaten path walking tour in Buenos Aires during which we will make stops to recover and hydrate ourselves. Depending on the time and energies we can do half or full day as we can combine public transportation to connect different areas. Of course during our six hours of walking we will stop for a relaxed lunch, brunch or coffee, always enjoying very good food and patisserie. The commitment is local flavor, local cafes with local people of the middle upper class of Buenos Aires. This is the perfect manner of stroll for areas you would never imagined where existing in Buenos Aires, so different from what is usually seen this wonderful city. This is the most portenean and unforgetable of all your tours, Personal, exclusive and waiting for you!